Girls in the Garage is a FREE event held once a month from the very fine folks at Mission Viejo Transmission and Auto Repair. This FREE monthly event, sponsored by the Orange County Sheriff’s Department, the Orange County Fire Department, M.A.D.D., and AAA, helps women and girls learn basic car maintenance in a fun environment. A few months back, my family, a few of my Girl Scouts and their Moms attended and had a fantastic time. You walk into an immaculate garage that has been set up with 12 hands-on participation stations. Before you get started you are given a necklace to help you keep track of each station. Each station is taught by a team member of Mission Viejo Transmission that is dedicated to teaching you how perform basic vehicle checks. You’ll learn basics from knowing how to read the warning lights on your dash board, to checking the oil and tire pressure to changing a tire. The garage is not only immaculate but it’s transformed into a place of celebration with a live band, state of the art lighting & sound, catered food, beverages, and cocktails. Make sure to check out their amazing 4 coat epoxy floor. Make an evening of it – bring your family, invite your friends and tell your neighbors.This is a great service to the community – it’s fun, informative and FREE! When: The First Wednesday of every month from 5:00 pm – 8:00 pm. Cost: FREE – Reservations are not required however if your taking a group please call and let them know in advance. The Coastkeeper Garden has a morning of learning and fun planned for their Butterfly Family Workshop all about the Monarch Butterfly. Orange resident and author, Susie Vanderlip will introduce families to the world of monarch butterflies! Monarch Butterflies add such beauty and grace to our gardens, and they need our help! With a touch of science, art and spirit,Susie Vanderlip shares all you need to know to enjoy and help save these lovely creatures. Learn how to attract these beautiful creatures into your yard. Children will be able to meet Chester the Caterpillar and plant milkweed seeds to take home. Contact Austin Brown at garden@coastkeeper.org with any questions. Girls Who Code is now acccepting applications for the 2015 Summer Immersion Program!!! Please share the news and encourage the high school girls you know. Girls can apply at www.girlswhocode.com/applynow. The Girls Who Code Summer Immersion Program is designed for rising high school juniors and seniors inside a technology company or university. Young women get hands-on experience in computing concepts, programming fundamentals, mobile phone development, robotics, and web development and design. Project-based curricular modules allow participants to build products and develop innovative solutions designed to inspire an interest in and enourage their pursuit of computer science. Daily classroom instruction is paired with talks, demos, and workshops led by inspiring female entrepreneurs, CEOs, developers, designers, and computer science majors who serve as mentors and role models throughout the program, each aligned with the subject matter discussed that week. Field trips to the tech giants such as Google, Facebook, Twitter, AT&T, Gilt Groupe, Foursquare, and the News Corp allow the young women to envision a future for themselves in this career and begin networking with those in the field. The Girls Who Code Summer Immersion Program represents an innovative approach to computer science education, pairing seven weeks of intensive instruction in robotics, web design, and mobile development with engaging, career-focused mentorship and exposure led by the industry’s top female entrepreneurs and engineers. The Summer Immersion Program dates vary based on city and location. Check out the program dates and locations below for more information. Additional location information can be found once you begin your application. Drop in and Draw every Saturday morning this month from 9:30am to 12:30pm at Chuck Jones Center for Creativity. It’s a great place to express yourself creatively. Good for children of all ages (must be accompanied by an adult.) These events are Free, but a nominal donation is suggested to help cover the costs of materials. Let you and your children’s inner Picassos shine! Chuck Jones Center for Creativity also hosts classes once a month at Center for Living Peace in Irvine. Join Bugs Bunny, Marvin the Martian, Wile E. Coyote & the Road Runner along with all their friends for Saturday Morning Cartoons and have FUN drawing too! They’ll watch & explore the magical world of Chuck Jones, legendary director & animator. Program runs 11:30am – 12:30am. Registration is required via website – www.GoodHappens.org. Donations accepted! The Chuck Jones Center for Creativity inspires joy and innovation in people of all ages, energizing them to transform their lives, their communities, and society as a whole. The best way to tap into the creative energy that dwells inside us is to trust our minds & hands and NOT overthink the process. Whether it’s watching a cartoon or your child at play, we hold onto these moments through pictures, sounds & feelings, that we store away as brilliant memories. Chuck Jones would do the same thing, only he would recall those memories and express them through his art. 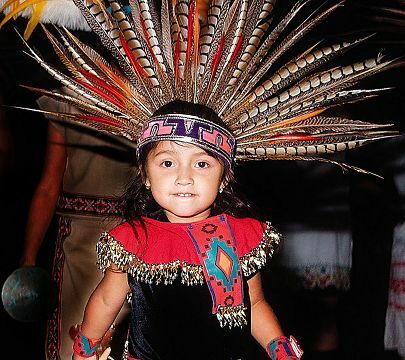 In celebration of National Hispanic Heritage Month and Mexican Independence Day, the Aquarium of the Pacific will host its thirteenth annual Baja Splash Cultural Festival featuring live entertainment, crafts, educational programs, ethnic cuisine, and much more. This Aquarium weekend festival celebrates the beauty and diversity of Hispanic cultures through song, dance, art, and cultural displays. Mariachi music, Mexican folkloric and Aztec dance troupes, interactive mural painting, Salvadoran dance, Guatemalan performances, and other special programs are featured. Guests can also learn more about the amazing animals of Baja, Mexico and how to help protect them. COST Included with general admission to guests. Free to Aquarium members; 20% off for their guests. LOCATION Download and print this coupon and get free child admission to this festival! 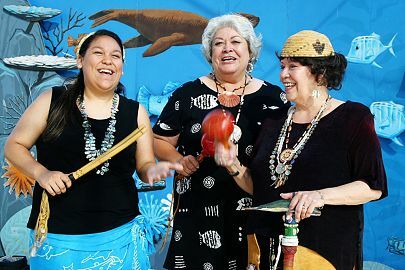 In celebration of the local Native American cultures, the Aquarium of the Pacific will host its tenth annual Moompetam Festival on Saturday and Sunday, September 20 & 21st, 2014. This weekend celebration will feature traditional cultural crafts, storytelling, educational programs, live demonstrations, music, and dance celebrating the indigenous California maritime cultures, including Tongva, Chumash, Acjachemen, Costanoan, Luiseno, and Kumeyaay. There will also be a children’s village with crafts, games and activities, cultural demonstrations and activities, art displays and basket weaving. 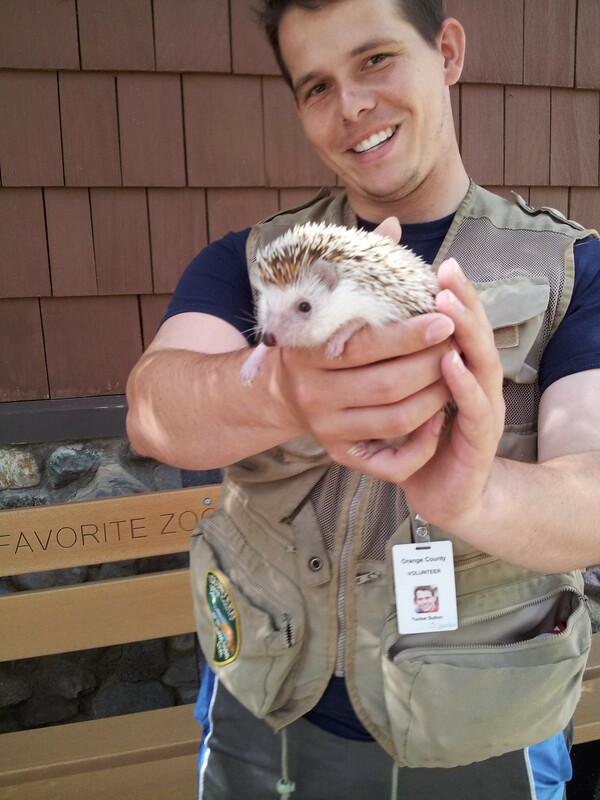 The OC Zoo’s fall preschool program’s registration is now open and filling up quick. Animal Art I 10:00 a.m. Bats, Cats & Spiders 10:00 a.m.
Wild North America 10:00 a.m. 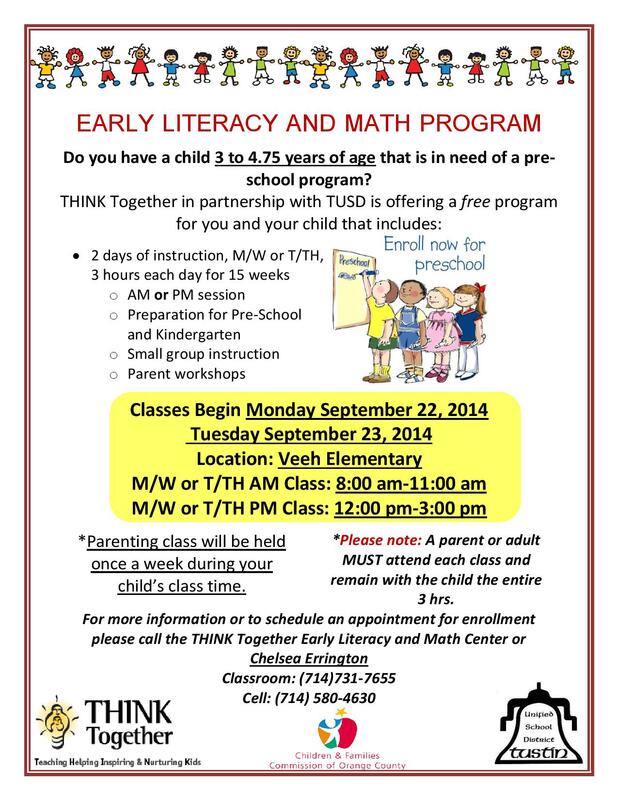 Registration must be made by calling (714) 973-6846. Fees are to be paid the day of the scheduled program. Looking for something fun to do on Saturday mornings? From 9:30am to 12:30pm you can drop in and draw at Chuck Jones Center for Creativity. Always check their calendar at www.chuckjonescenter.org to make sure the event will be held on the Saturday you wish to attend, on occasions they have to cancel due to special events.